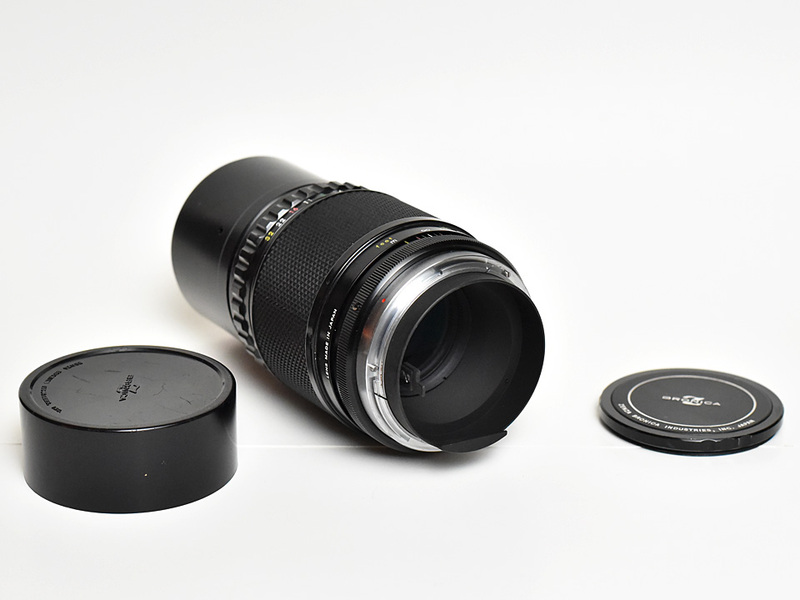 This lens is seldom seen, it was probably introduced rather late and produced for only a short time before the Bronica series was discontinued. 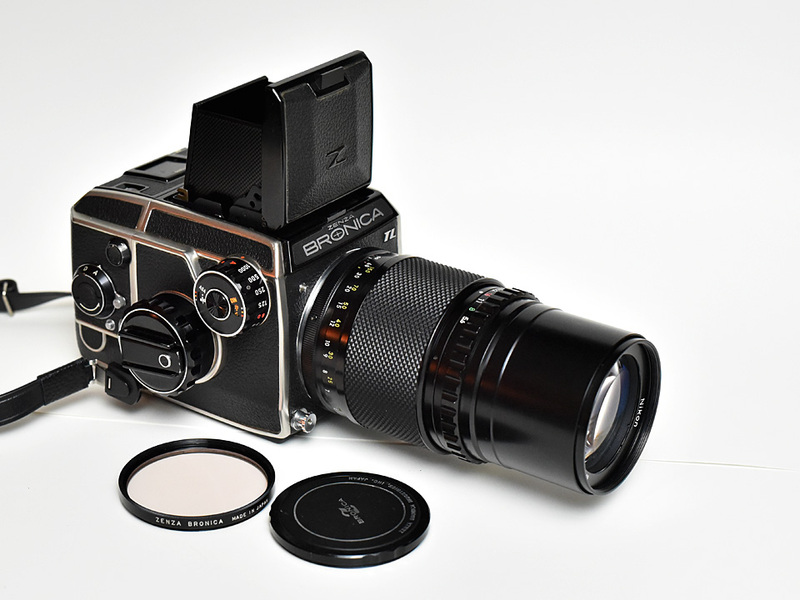 Unlike most other lenses in the Bronica line, it has a built-in focus ring, rather than using the separate focus unit of other lenses. 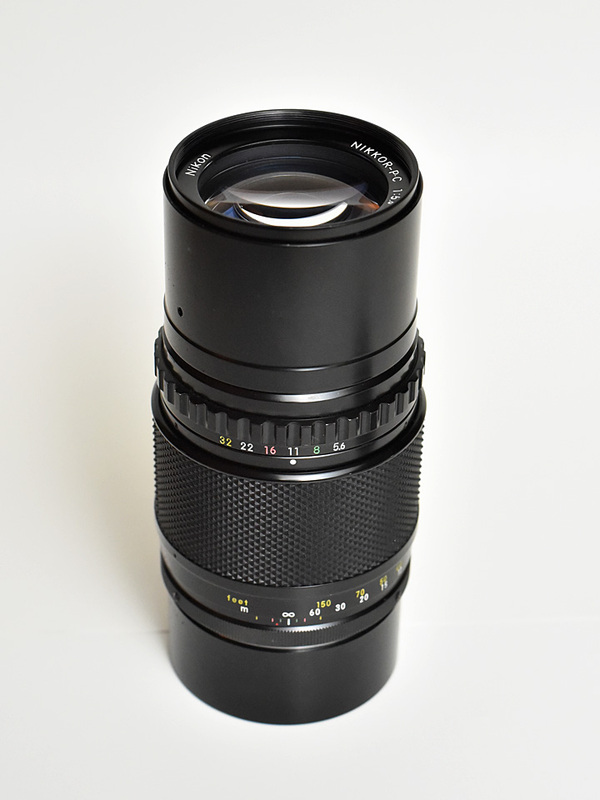 The lens is marked "P.C" which indicates a 5-element lens with multicoating (P=Penta=5, C=multicoated). 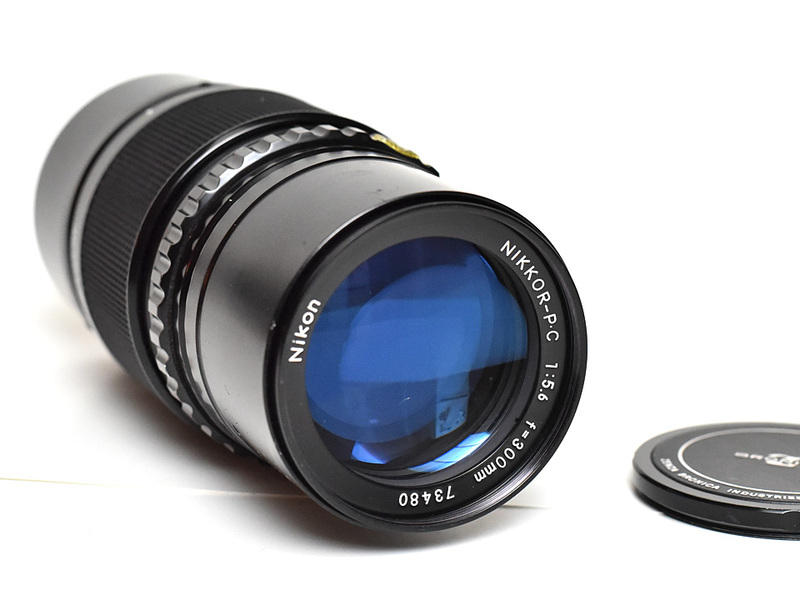 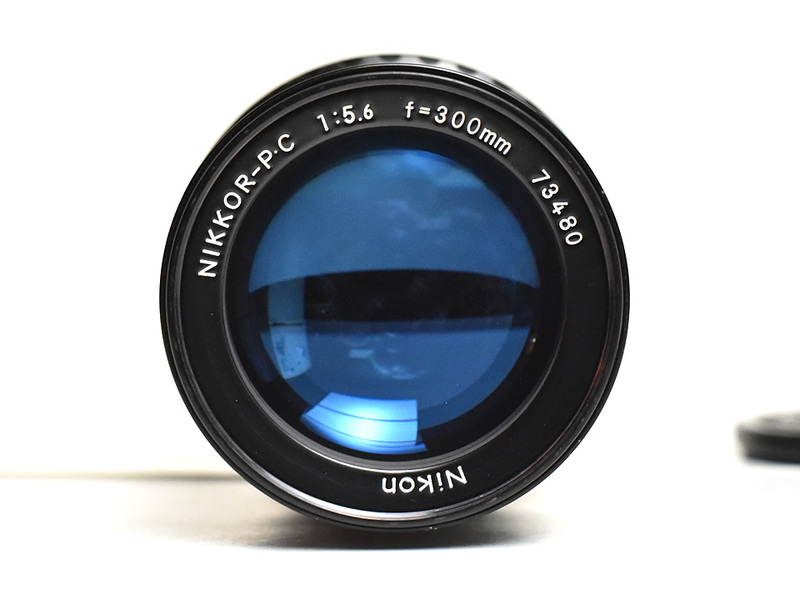 However, it is interesting to note the blue coating look very similar to the coatings on the F-mount Nikkor-Q 135/2.5 or Nikkor-P 105/2.5 which are not multicoated.